​Have you ever heard that you're never supposed to use free hosting for a website? You're starting a small blog, and you want to get some content up as quick as possible as a placeholder. You don't have a domain yet, but you want to display some content that you already have. You're strapped for funds and need a temporary solution until your situation improves. In those cases, and perhaps a few more, free hosting could hold the solution to your problems. 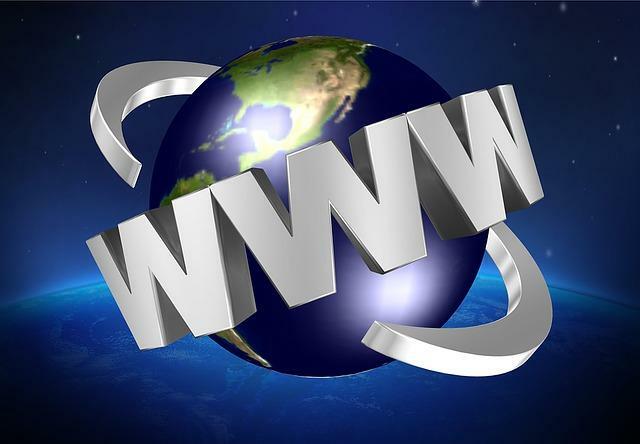 Now you just need to identify the best free web hosting sites. That's where I come in. Take a look at these free website hosting reviews and let's see which would work best for you. NOTE: If you are looking to host a more robust website you will want to opt for a solid ﻿paid service instead of a free one. You can get started for only $2.95/month with Hostpapa using our exclusive link here. 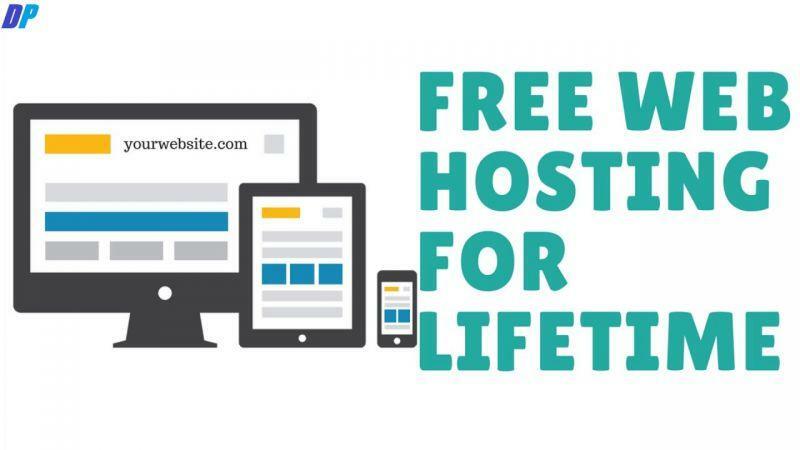 When you're looking at free hosts, the cost won't be the determining factor, obviously. You're going to want to check how reliable a host﻿ is. You'll also want to take into account how well each host mitigates the downside﻿s associated with free hosting. Do they have ads? How much bandwidth do you get? Do they have customer support? How long have they been around? These guys have been around since 2007. They're currently hosting close to 14 million worldwide users. Are they worth it? They have plenty of the right offerings with their service. No ads, a free website builder, and 1-click installation. They offer good benefits like a bold uptime guarantee—99.9%—something that rivals most paid services. Perhaps the most attractive feature they tout is their limitless bandwidth and disk space. This means you can store and support as much traffic as you need as your site grows. 000webhost.com also supports PHP, MySQL, and other advanced features you wouldn't normally associate with a free service. They're in the running for top free web hosting, bar none. These guys offer the "complete hosting package" right there with the free service. No ads, and plentiful domains. You get two of your own, two sub-domains, and the option to park one additional domain. x10Hosting.com also offers unlimited bandwidth/disk space, free email accounts, e-commerce, and 1-click installation for your favorite web software. This is on top of the simple-to-use website builder. A complete hosting package indeed. Starting to shy away from free hosting? No problem! As a new reader, we have negotiated an exclusive offer for you! Instead of paying full price, you can get over 67% off the regular rate from Hostpapa and only pay $2.95/month for hosting here. This is the best hosting deal you'll get! "Now with over 15 million members!" That's an impressive tagline, and they've got an impressive free service backing it up. A drag-and-drop builder, e-commerce options, and unlimited storage/bandwidth. The drawbacks are having to use a Bravenet sub-domain and no email with the free service. Right off the bat, FreeHosting.com scores points for offering an ad-free service. This means that whatever site you host with them is going to look more professional than it might with lesser options. They have website creation tools and templates so you can build a site quickly. They have 1-click installation for CMS and other third-party apps. They allow fast uploads for photos and other media. They allow for site backups. They have built-in e-commerce solutions for selling products. They also include social media integration so that you can promote yourself across the web. It's right there in the title. Free Web Hosting No Ads provides exactly that. They make setup easy with their drag-and-drop editor. They also provide hundreds of HTML and Flash templates, maximizing your choices. Bandwidth and disk space aren't the greatest. That's in comparison to a bonafide paid host, however. They provide more than enough for a fledgling website. You should be able to get your idea off the ground with no problems using their service. WebFreeHosting.com has a no-nonsense pitch: absolutely free web hosting with no hidden fees. With that, you gain access to PHP, Perl, CGI-BIN, MySql, POP3 email, FTP, a File Manager, and a Script Installer. There are no ads. They offer free customer support. They also have a 99.9% uptime guarantee. You'll get one domain of your own, and you can add up to three sub-domains. They also have a free website builder. 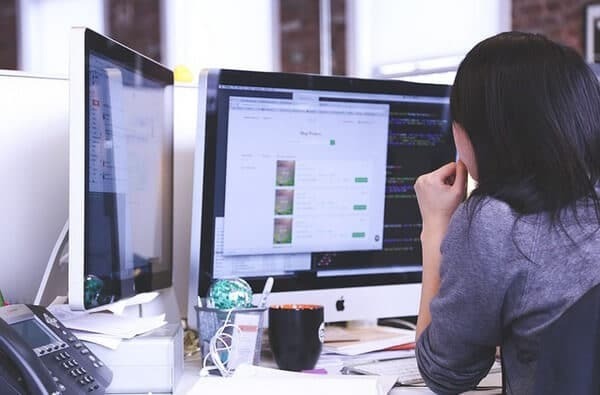 If you don't have experience crafting web pages, this is a definite boon as it makes the design process that much easier. Freehostia's free hosting service presents itself as a faster option. They claim to be "up to 15 times faster than the widespread one-server hosting platform solution." They also include 1-click installation for most CMS and free scripts. They are an ad-free service, allow five free domains and three email accounts. The 99.9% uptime guarantee is a definite plus. They also offer 24/7 customer support. This is something of a rarity among free services, and their response time is actually quite good, all things considered. Not impressed with the free options you've seen so far? Remember, our exclusive offer is still available to you! You can get over 67% off the regular rate from Hostpapa and only pay $2.95/month for hosting here. A newer free web host with some solid features. 5GBFree.com offers an ad-free service with domain hosting and 1-click install for CMS. They offer security, customer support, and support for PHP, MySQL, and CURL. Their resource offerings are somewhat scant in comparison to other services. They provide 20GB bandwidth and 5GB worth of disk space. You won't get any email accounts with 5GBFree.com, but you will get your own domain. It's a good option for a small blog or website just trying to get their footing. For anything else, though, you might find the restrictions too limiting. 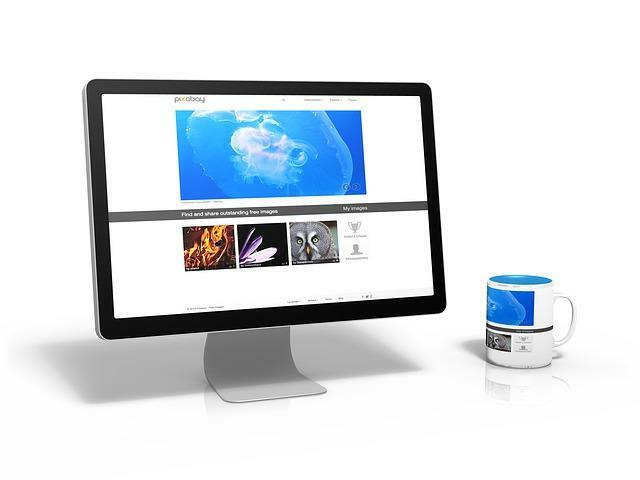 Wix is most well-known for their free website builder. The drag-and-drop options, along with the templates, are well worth a look. That's about where the good ends, though, as there are plenty of limitations that come along with their service. You're restricted to one of Wix's subdomains. They'll display ads and branding your site. They've severely limited storage space and bandwidth. Their customer support isn't what you'd call the greatest. They also short you on e-commerce solutions and e-mail. How long has Weebly been around? For ten years they've been providing a range of hosting services, and it seems like their offerings continue to improve. Though they display ads and you're limited to a Weebly sub-domain, they do offer unlimited bandwidth and generous storage space—500GB. You also gain access to Weebly's drag-and-drop website builder. Creating a site is easy as operating a word processor, complete with free templates. No e-commerce or email integration, though. This bumps them down a bit and prevents them from being the top free web hosting option available. Free web hosting might not always offer everything that a paid host will give you. There are, however, plenty of reasons you'd use a free host, and no reason not to get the best free hosting around. Hopefully, our best free web hosting reviews clued you in on what to look for in your search. You might even want to try one of our recommendations and see if they're the right free host for you. If you are looking to kick it up a notch with an economical paid hosting platform, Hostpapa tops the list. CLICK HERE TO GET THE BEST HOSTING DEAL TODAY! Flywheel Reviews 2019: Why The 4.9-Star Rating? 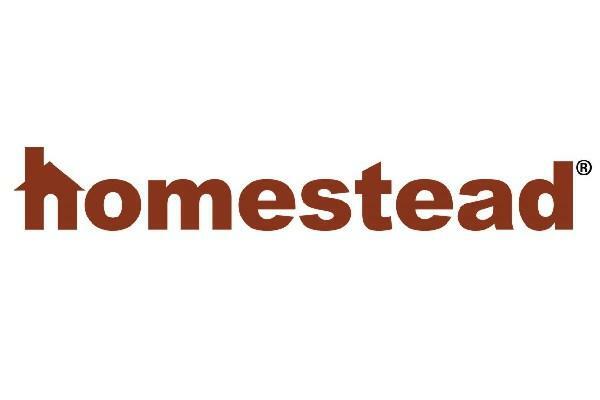 Homestead Review 2019: Everything You Need to Know! An Impartial [& Full] Review Of The Best E-commerce Hosting in 2019: Top Features, Pros, Cons, & More!